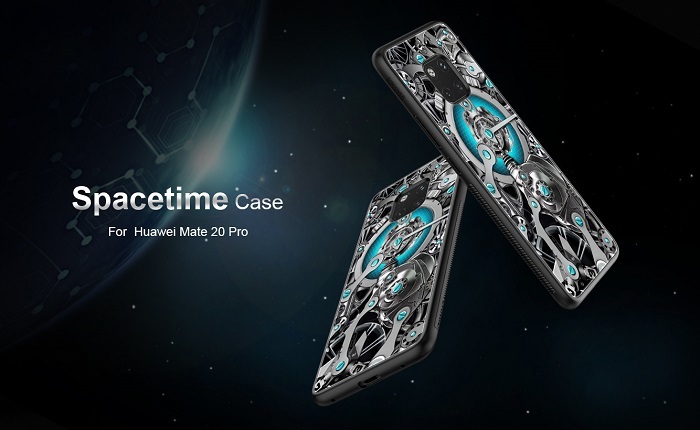 The new Huawei Mate 20 Pro Space Time Case protects your device from falls and offers much more support. 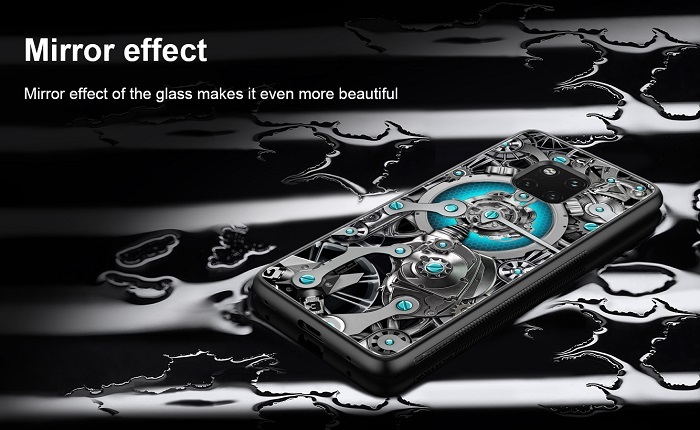 The case has a non-slip structure and its imprint gives it a very extravagant look. 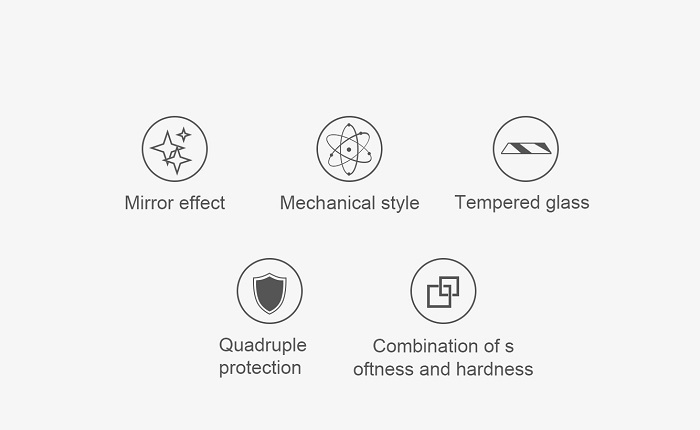 The material feels pleasantly soft, but is also very resistant. 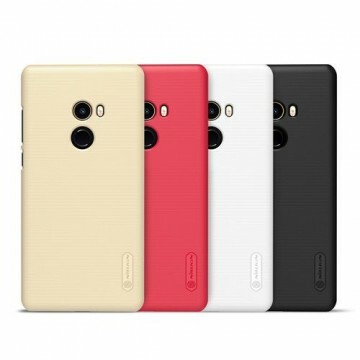 The case is perfectly adapted to the size of the smartphone. 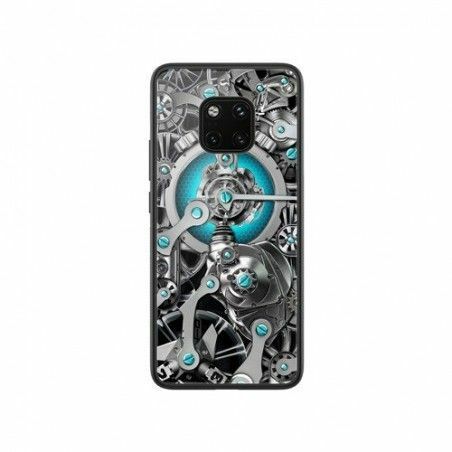 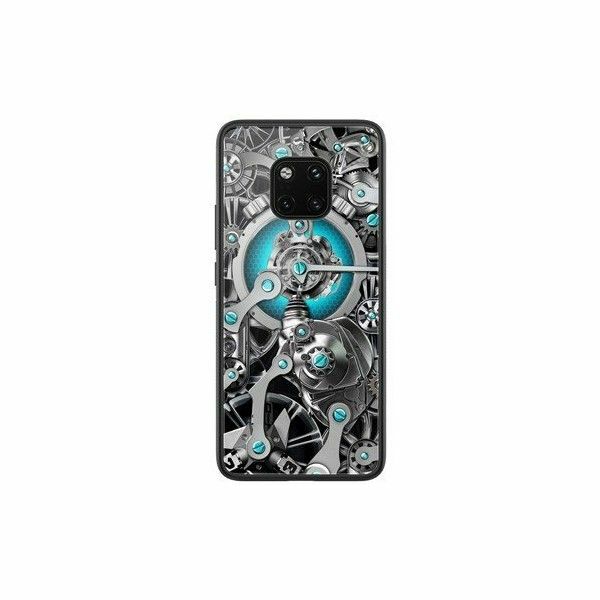 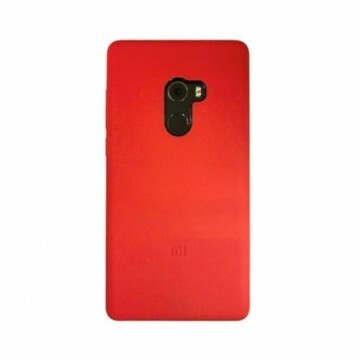 Notify me when the Huawei Mate 20 Pro Space Time Texture Case *Nillkin* drops in price.